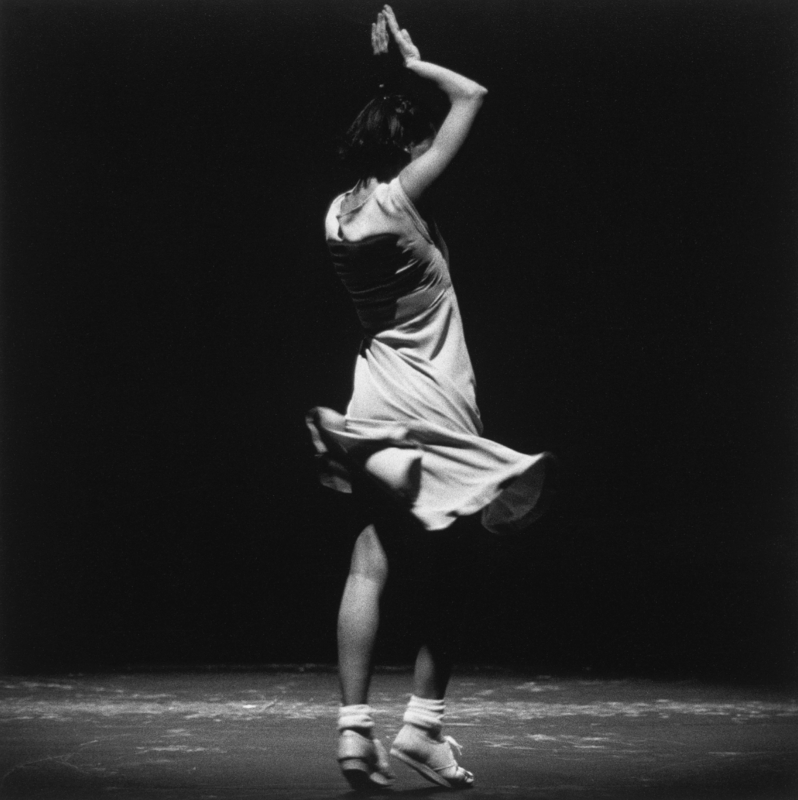 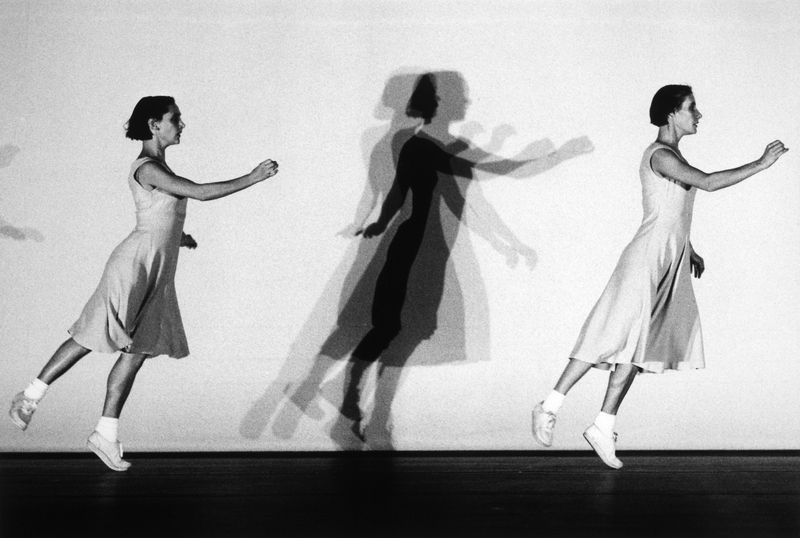 ・Anne Teresa De Keersmaeker & Bojana Cvejic, A Choreographer’s Score: Fase, Rosas danst Rosas, Elena’s Aria, Bartók, Mercatorfonds, Brussels, 2012. 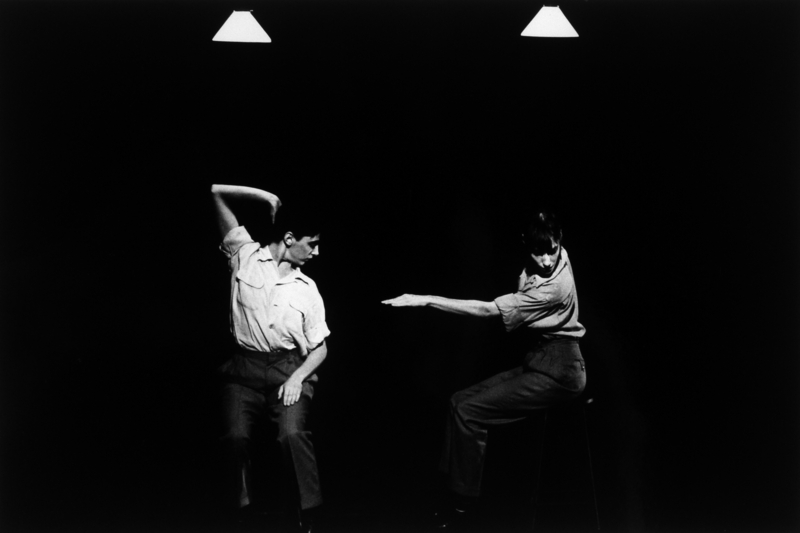 ・Rudi Laermans, Moving Together: Theorizing and Making Contemporary Dance, Valis 2015. 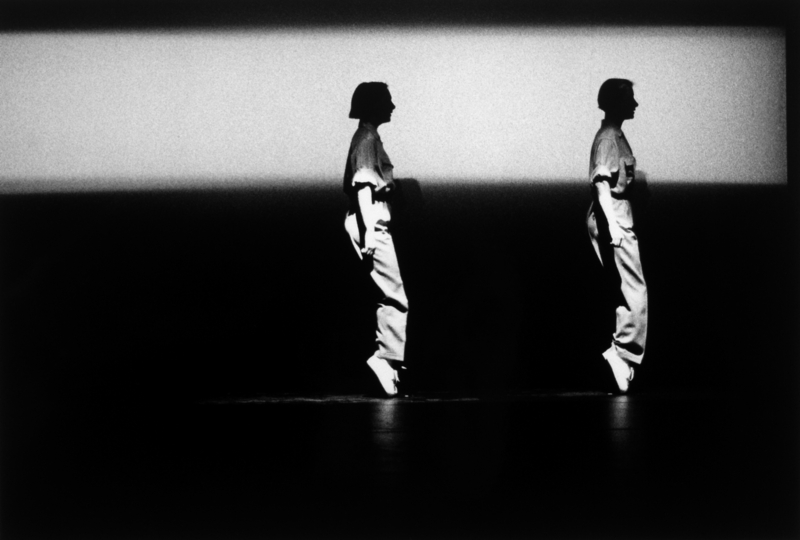 ・Steve Reich, Writings on Music 1965-2000, ed. 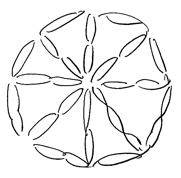 with an Introduction by Paul Hillier, Oxford University Press, 2002.